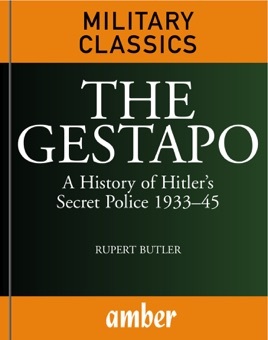 From its creation in 1933 until Hitler's death in May 1945, anyone living in Nazi-controlled territory lived in fear of a visit from the Gestapo – an abbreviation of Geheime Staatspolizei – or secret state police. 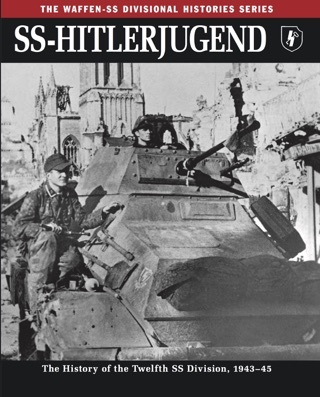 Young or old, rich or poor, nobody was beyond the attentions of a brutally efficient organization that spread its malign influence into every corner of Europe in the wake of the all-conquering German armed forces. 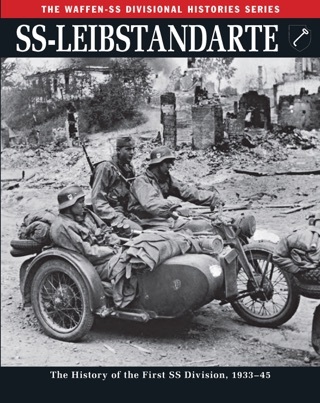 The Gestapo offers a detailed history of this evil operation – commanded for much of its life by the SS chief Heinrich Himmler – whose 20,000 members were responsible for the internal security of the Reich. 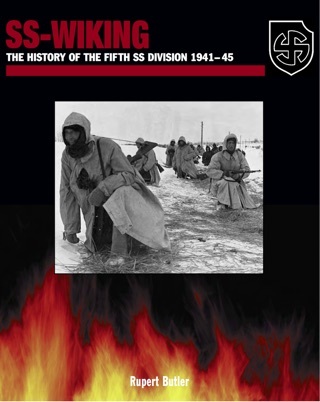 Under its auspices, hundreds of thousands of civilians, resistance fighters and spies in occupied Europe were brutalized, tortured and murdered, and many, many more were deported to almost certain death in concentration camps. 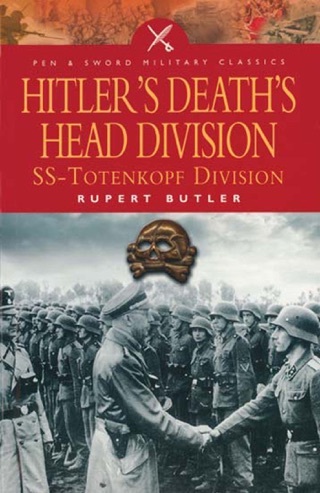 Based upon the Gestapo's own archives and eye-witness accounts, the author charts the development of the organization, its key figures, such as Reinhard Heydrich, its brutal methods, and how the Gestapo dealt with internal security, including the various unsuccessful attempts to assassinate Hitler. 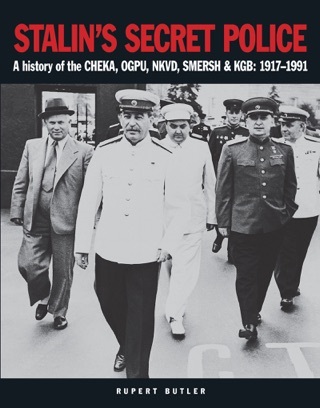 The book is a lively and expert account of this notorious but little-understood secret police that terrorized hundreds of thousands of people across Europe. This is a text-only ebook edition.